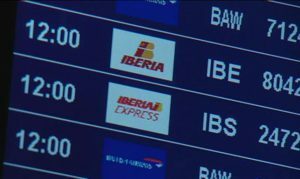 Iberia Express, the new low cost subsidiary of Iberia, will begin operating from Sunday, flying to four domestic destinations from Madrid: Palma de Mallorca, Alicante, Seville and Malaga. 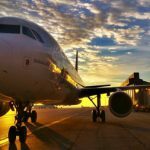 On the Costa del Sol this Spanish airline will join the 22 other low cost companies whose origin or destination is Malaga airport. 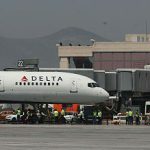 The low cost market is highly popular recently, at least in Malaga: Passengers who arrived at the airport in February using low-cost companies tripled the classical airlines. 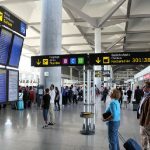 The 22 low cost companies which included Malaga in their itineraries as origin, destination or stopover, transported in 2011 more than 9.3 million passengers. The undisputed queen was the Irish company Ryanair, followed by the English airline EasyJet. 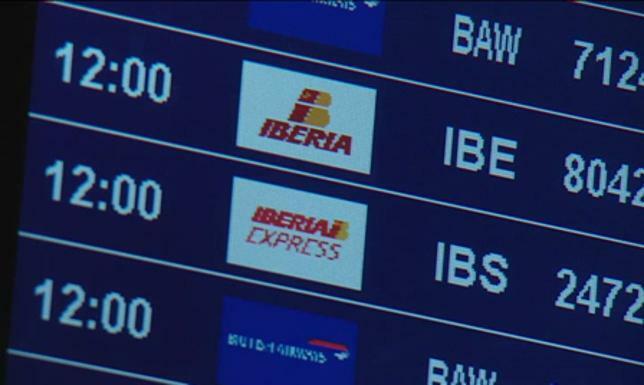 Express Iberia plans to carry 2.5 million passengers during this year in different routes, both domestic and European. 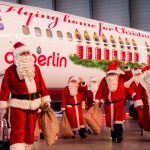 In summer, it will reach a total of 17 destinations, of which are 12 domestic and five European destinations among which are Madrid, Vigo, Lanzarote, Granada, Menorca, Ibiza, Santiago de Compostela, Fuerteventura and La Palma; Dublin, Riga, Naples and Mykonos.